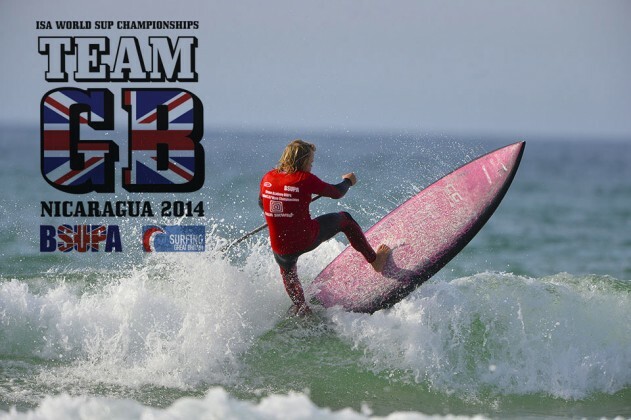 Team GB are gearing up to head out to the ISA SUP Worlds in Nicaragua from the 3rd to the 11th May 2014. Holly Bassett (BSUPA Womens National SUP Wave Champion 2013 ) 15 years old will compete in the womens surf SUP division; Marie Buchanan (BSUPA 2013 Ladies National race champion ) will compete in the flat water competition along with Ollie Shilston (BSUPA 2013 Mens National race champion) Joining the team will be Andre Le Geyt (2012 BSUPA Sup Wave champ) and Rob Conner both who will competing in the prone surfboard division. Abi Barker-Smith and Simon Bassett will be helping support the team. 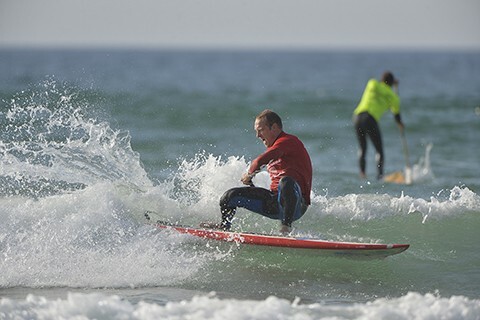 The ISA World StandUp Paddle (SUP) and Paddle board Championship (WSUPPC) is an ISA World Championship that features 48 men and 24 women in each of four disciplines—SUP Surfing, SUP Racing Technical, SUP Racing Distance and Paddleboard Racing technical and Distance. 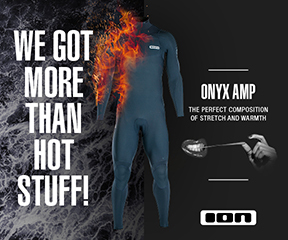 Within the SUP Racing and Paddleboard disciplines, athletes will be competing in up to three (3) events including the Technical and Distance Races and the Paddle Relay. There will be one Gold Medal National Team. The event hosts a maximum of 240+ athletes from 24 countries worldwide. The team will base its self in Granada Nicaragua and the surf side of the competition will be held at La Boquita and the flat water /distance competitions will held on Lake Nicaragua. The Team will have some tough competition during the event as some of worlds best water sport paddling athletes including Jamie Mitchell, Kai Lenny, Slater Trout, Shaun Poynter, Annabel Anderson,Olivia Piana and Antoine Delpero will be fighting it out over the 9 days of competition, based from the shores of the powerful pacific at La Boquita with decent left and right sections for the waves and Lake Nicaragua for the Distance paddling – South america’s largest inland lake with over 8000 sq km and its own freshwater sharks to add to the pressure! BSUPA have paid for the Team’s entry and Surfing GB sanction fee. Jon Harvey and Jim Richardson have helped with sponsorship, Team phone calls and have provided advice for the Team.